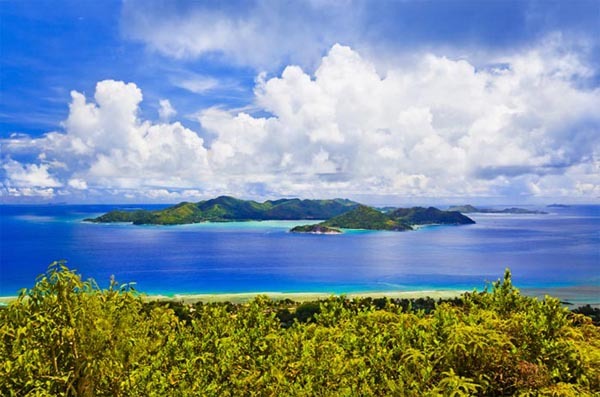 Luxury Seychelles Holidays – the ultimate in luxury, Indian-Ocean, eco-holidays. There’s nothing like the unspoiled, tropical islands of the Seychelles – a holiday here brings you back-to-nature in the most luxurious of surroundings. The exquisitely appointed rooms, suites and villas of our hand-picked selection of first-class, Seychelles resorts have been designed to create a secluded, island-getaway feel that relaxes you from the moment you arrive. The main islands of Mahé and Praslin showcase eco-tourism at its very best and with the wonders of the natural world in the protected, marine parks of the ocean out front and the lush, tropical hillsides behind, there’s plenty to explore should you need a change from the laid-back beach life, relaxing spa-treatments and gourmet, local cuisine! Discovering the undiscovered Seychelles isn’t easy, and finding a location that genuinely meets your expectations can prove difficult. With expert, destination knowledge the Prestige World team are perfectly positioned to make your dream Seychelles holiday come true and at a great price. Calling one of our Indian Ocean experts brings luxury Seychelles into your life effortlessly.